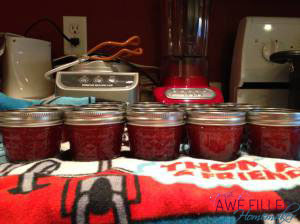 I love to can and make my own jams and jellies! it is something I grew up learning to do with my mom and grandma and I continue that tradition today! Even with all of our military moves, it is something that I loved doing and was a small way to keep things “normal.” Also, if you’re on a budget like most of us who served on active duty, it is a great way to save money! 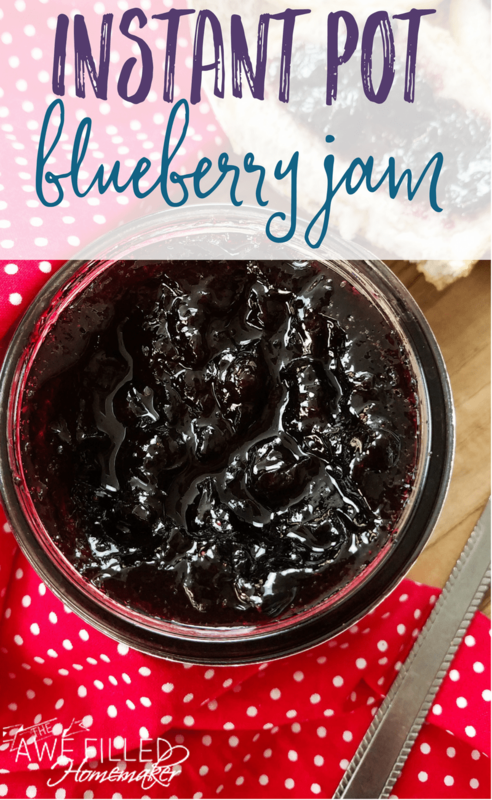 I used to use a crockpot to make my jams, jellies, and butters like apple butter and blueberry butter. 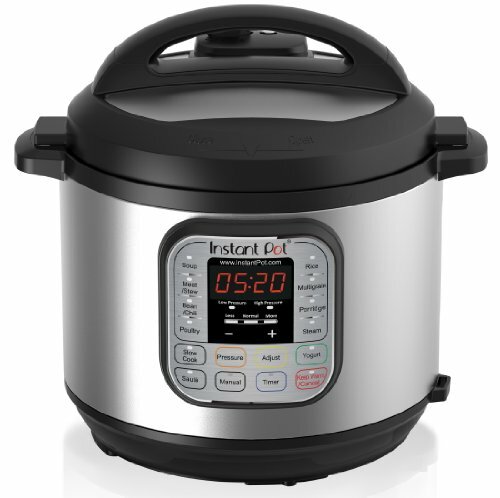 Then along came the Instant Pot! Initially, I didn’t even think about doing this, because I had the trusty old crock pot I had used for years! Then I got brave! 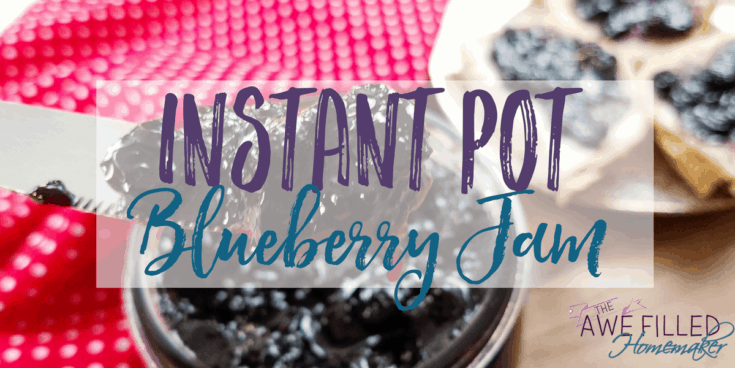 Y’all, this is so easy to make in your Instant Pot! Don’t be afraid to try new things! I know that as much as I use my Instant Pot, I held back on this one for fear of ruining the recipe. 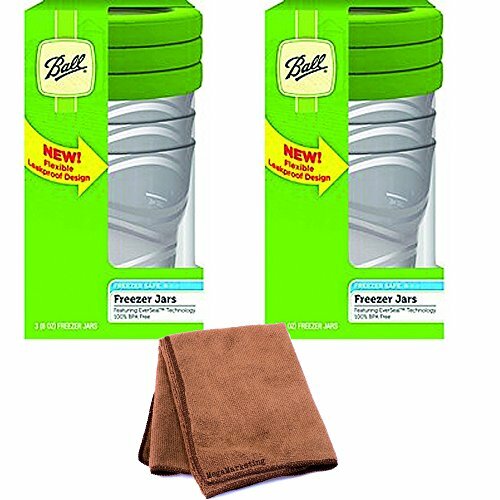 I think it tastes even better in the Instant Pot and is so much faster! 1) Pour the honey into the Instant Pot. Press the keep warm button. Let the honey melt. It will only take a minute or two. Then stir in the blueberries. 2) Turn the Instant Pot to saute and bring the honey to a boil. 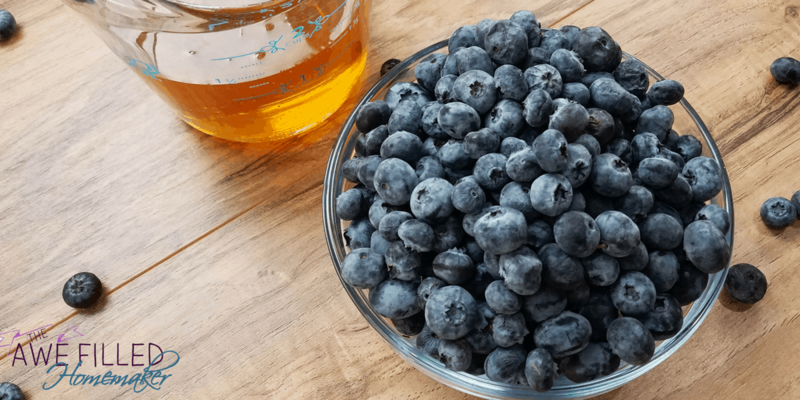 The blueberries and honey will start mixing and turn the bubbles a purple color. Turn the Instant Pot off. Put the lid on a make sure the pressure valve is turned to sealing. 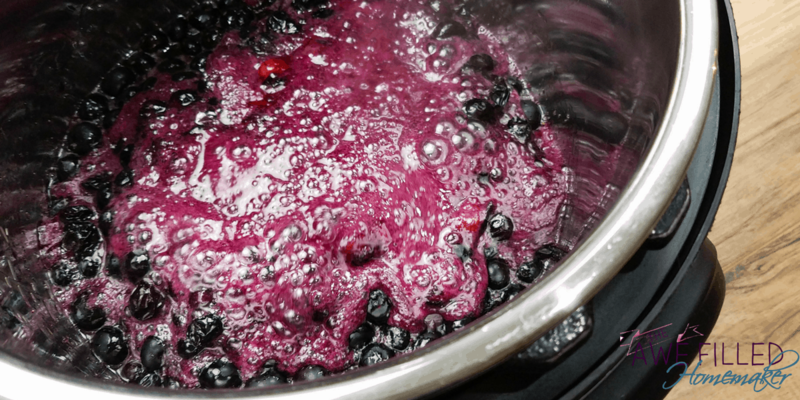 3) Cook the blueberries and honey on high pressure for 2 minutes using the manual function. 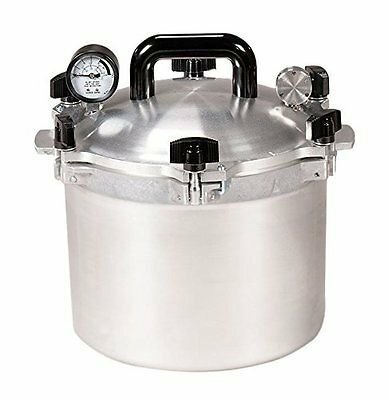 It will take about 5-8 minutes to come to pressure. When it is done cooking let the pressure release naturally. 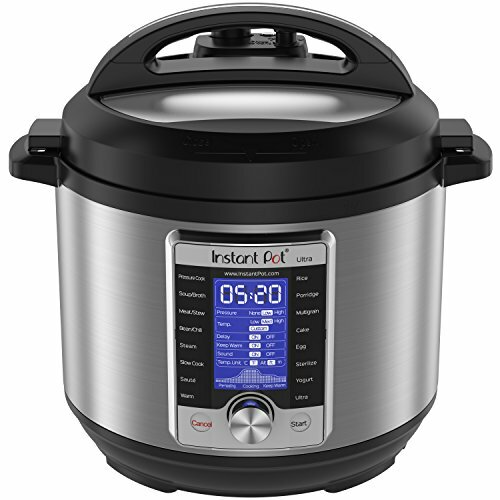 4) Remove the lid, and turn the Instant Pot back to saute. 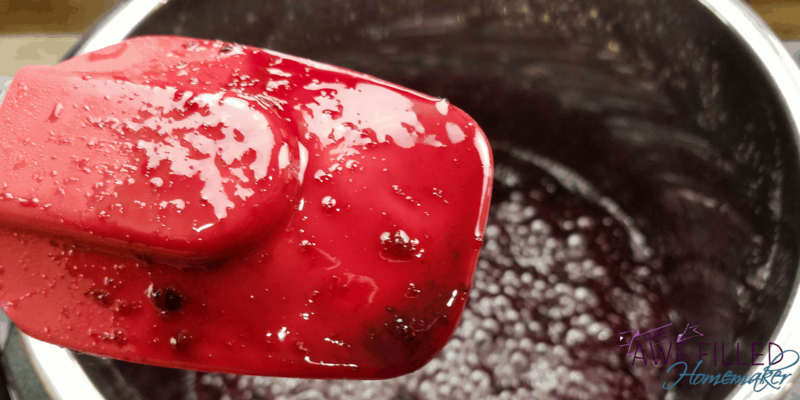 Bring thicken the jam by letting the excess water boil off, stirring every couple of minutes, until the jam coats the back of the spoon. This took about 10 minutes, it may take longer if you use frozen blueberries. 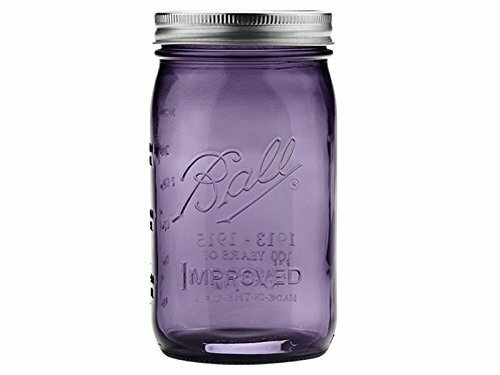 5) Turn the Instant Pot off and pour the jam into a pint jar. Leave the lid off until jam cools completely. Store in the fridge. This jam is perfect for toast, cakes, or homemade yogurt. 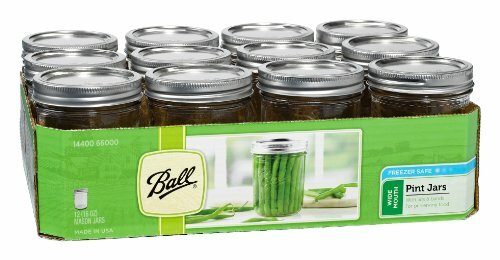 If you are going to process this for jars, you will need to follow proper canning and preserving standards such as sterilizing the jars and following either water bath processing or stove top pressure canner method. I use the water bath method. It is super simple! 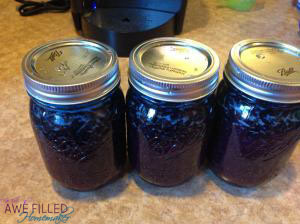 I used to use a crockpot to make my jams, jellies, and butters like apple butter and blueberry butter. 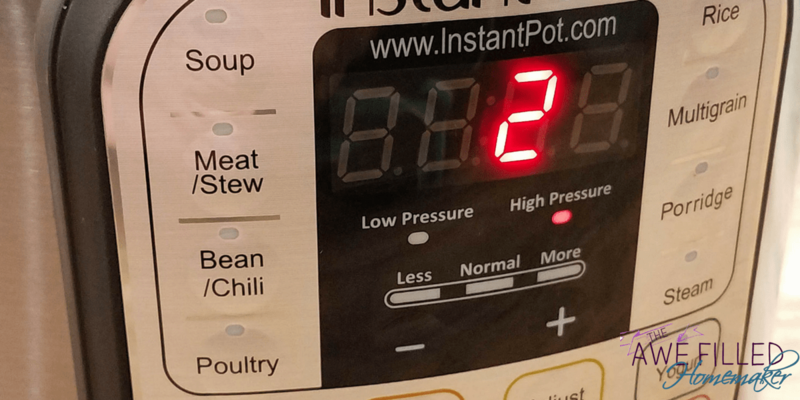 Then along came the Instant Pot! 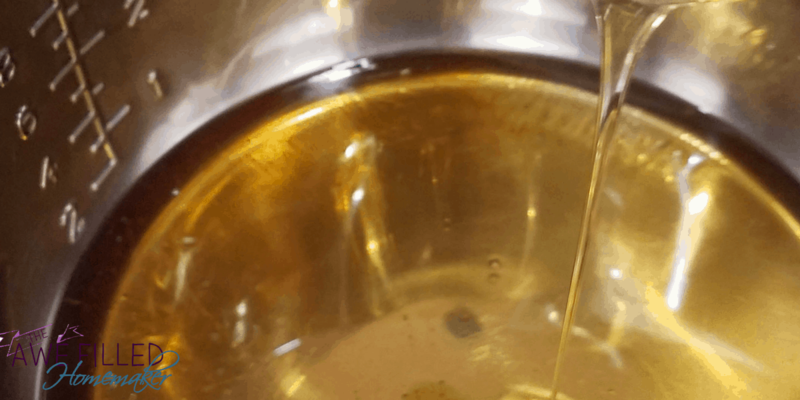 Pour the honey into the Instant Pot. Press the keep warm button. Let the honey melt. It will only take a minute or two. Then stir in the blueberries. Turn the Instant Pot to saute and bring the honey to a boil. The blueberries and honey will start mixing and turn the bubbles a purple color. Turn the Instant Pot off. Put the lid on a make sure the pressure valve is turned to sealing. 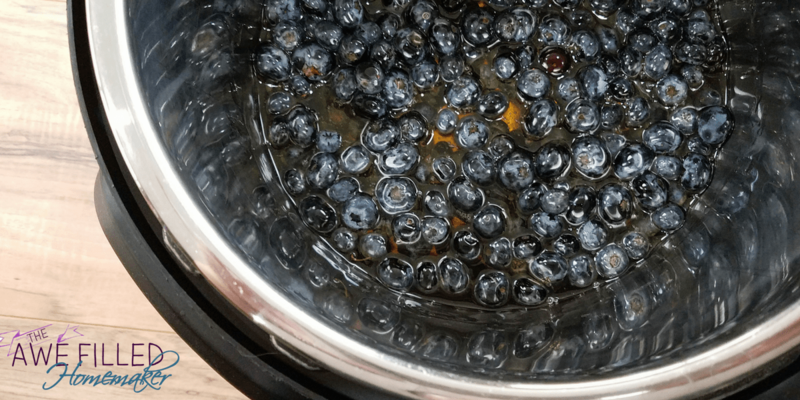 Cook the blueberries and honey on high pressure for 2 minutes using the manual function. It will take about 5-8 minutes to come to pressure. When it is done cooking let the pressure release naturally. Remove the lid, and turn the Instant Pot back to saute. Bring thicken the jam by letting the excess water boil off, stirring every couple of minutes, until the jam coats the back of the spoon. This took about 10 minutes, it may take longer if you use frozen blueberries. 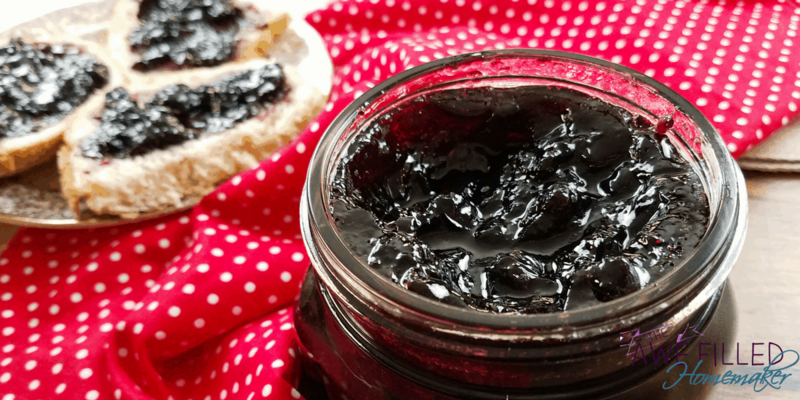 Turn the Instant Pot off and pour the jam into a pint jar. Leave the lid off until jam cools completely. Store in the fridge. This jam is perfect for toast, cakes, or homemade yogurt. 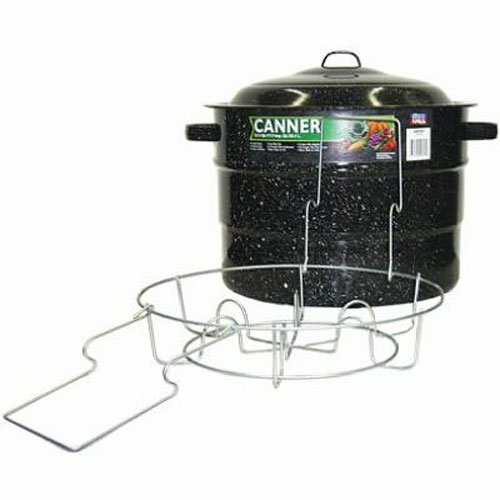 How long does it take in regular slow cooker. 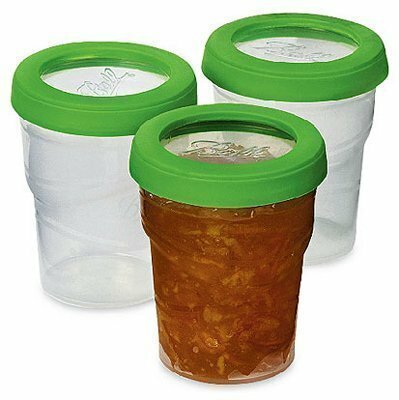 I love that this doesn’t use pectin. I have so many allergies, I make most everything I eat. 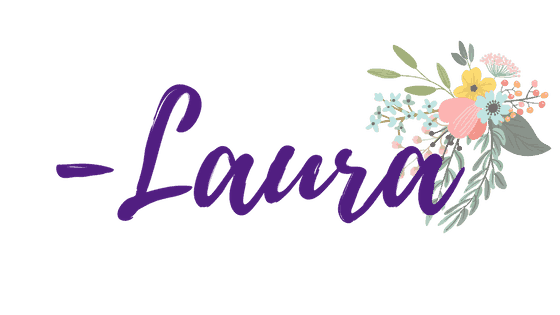 We have two local blueberry farms. I will be trying this in a couple weeks, when blueberries start coming in. Hi. I don’t care for the taste of honey in my jam, so can I use homemade sugar syrup or light corn syrup? I have not tried either, but I have tried sugar. You could use that instead.